George Taylor, better known as GT opened its first foundry in Scotland in the early part of the 1800’s, forging shackles, chains, pulley blocks and more. 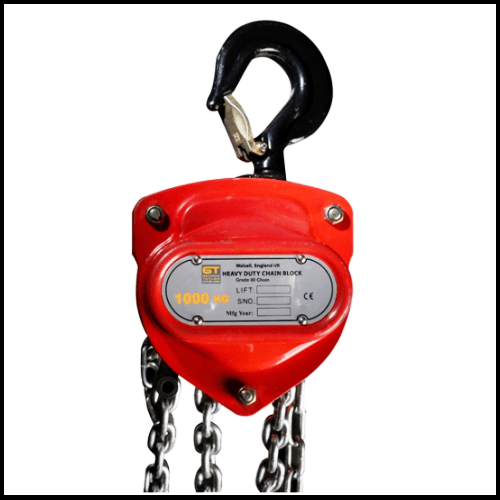 They are a family orientated company with traditional family values, earning them much respect within the lifting gear industry. Its head offices are now based in the heart of England within the Black Country – the home of industry. 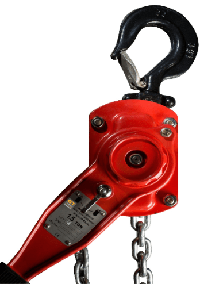 GT is a well known brand of lifting, hoisting and material handling equipment in the UK, and has more recently expanded into the Middle East, where their products are now been well used and recognised from the UAE to Africa..
GT products are of excellent quality and comply with all the necessary standards to ensure you get fully compliant and safe to use lifting equipment. GT also have full international ISO approval for its quality systems, and customer satisfaction is at the top of the list when it comes to importance.